Atom League: Free league available to and child between the ages of 6 and 8 that is trying the sport for the first time. Dasherboard Sales: For a $300 donation businesses can have their logo displayed on one of our rinks. 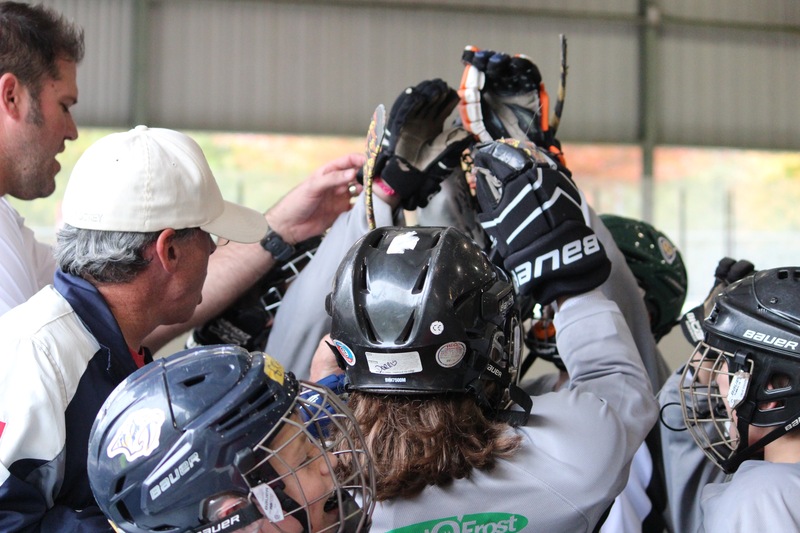 After a successful first time visit to a travel tournament in Alpharetta, GA, Youth Inc. Inline Hockey is looking forward to attending more travel tournaments in the near future.